We spend a lot of time reviewing the latest and greatest A/V receivers with high channel counts and endless features, but sometimes that can be overkill. For those who wanted to listen to music on something better than a boombox or small speaker, the Yamaha R-S201 was the perfect blend of low price and great sound. Now, it’s getting an upgrade that makes it even better. 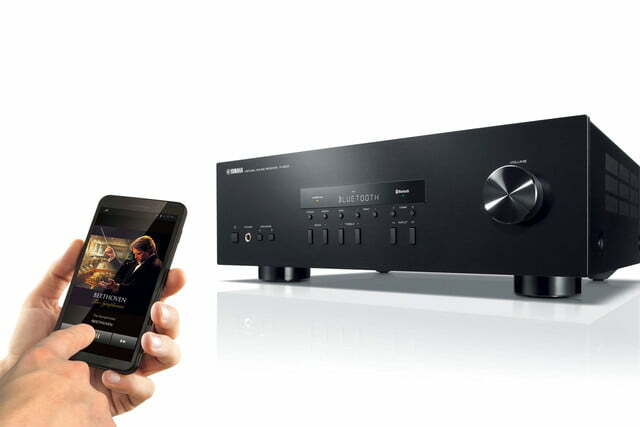 Today the company announced the R-S202 receiver, which is a simple update of last year’s hit model in many ways, but sports one feature that is starting to become essential to many customers: Bluetooth connectivity. For some this might be a small feature, but if the majority of your music listening is done via Spotify or another streaming service, it’s a key addition. Like the previous model, the R-S202 features two channels at 8 ohms and a claimed 100 watts per channel, with a frequency range of 40Hz to 20kHz. 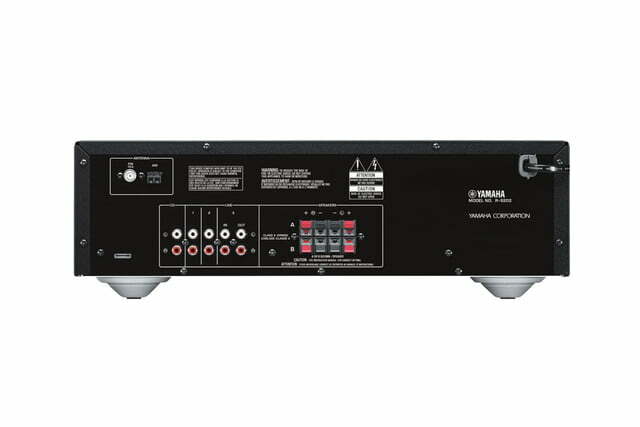 While this is only a stereo receiver, it does feature A and B speaker pairs that can be run in tandem for a basic multiroom setup. With such a basic feature set, there is no need for complex controls, with simple bass, treble, volume, and input switching controls on the front of the receiver. For easy access, a headphone jack is included on the front panel as well. 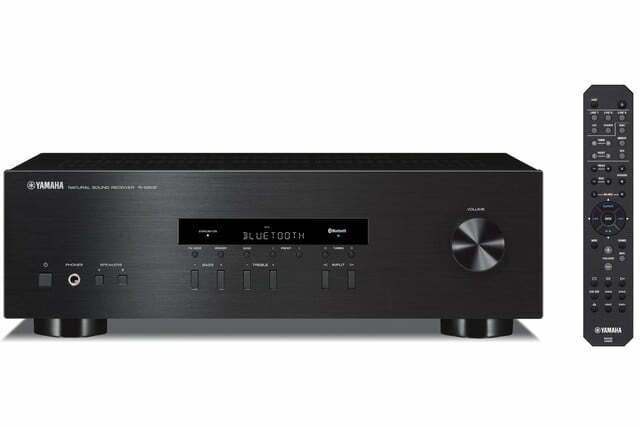 While this is an entry-level model, the brushed-metal front panel ensures it will fit in with any of the other products in Yamaha’s Hi-Fi catalog. The Yamaha R-S202 sells for $180 and is available starting today. For more information, see the company’s website.